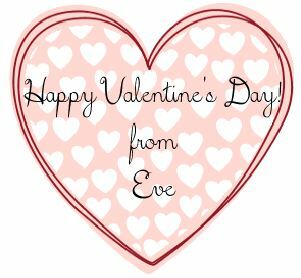 It is the first Monday of the month, which means it is time for another Stamp Review Crew blog hop! This one is featuring Hearts a Flutter, just in time to get ready for Valentine’s Day! 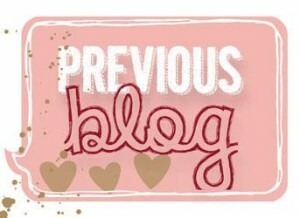 I am very excited to be the first blog in today’s hop! You may have just come from Dawn’s blog, or if you are travelling backwards, from Debra’s. Or perhaps you are starting here. 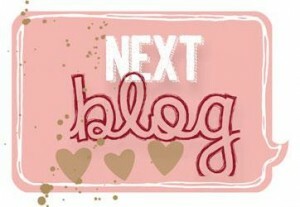 No worries in any case, all of the blogs make a nice circle, so you won’t miss a single one! I exported this as a JPG, then cropped it into a square around the heart. 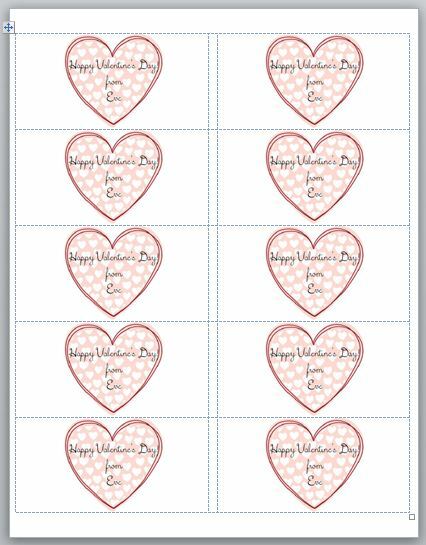 I pasted it into Microsoft Word, using the template for Avery 5163 2″x 4″ Shipping Labels. I pasted one of the JPGs into each of the sections for the labels. 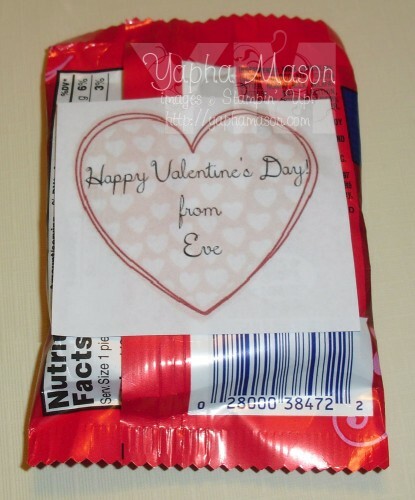 And this is what it looks like, on the back of a Nestle Crunch Valentine Heart. I trimmed the edges of the label so it would be more square. Thanks for visiting our hop today. Your next stop on the hop is Debra Burgin’s blog. I can’t wait to see what she made!